We're back with another super easy (and fun to make!) 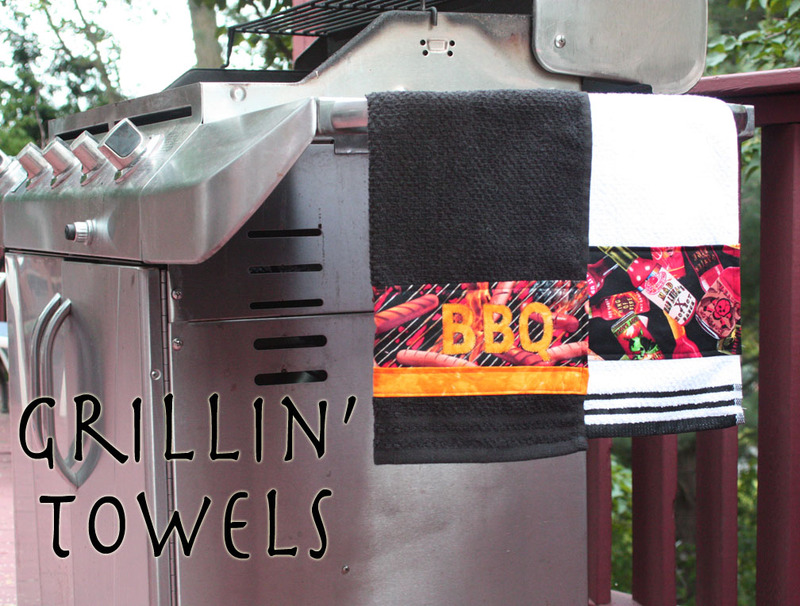 Father's Day gift idea: Grillin' Towels, designed by Kate at Craft Whatever. Spice up basic kitchen towels with some grill-themed fabric: roasting hot dogs from Kanvas' Snack Attack collection and Tabasco bottles from the Some Like It Hot collection. Love these char-grilled hot dogs and super-spicy Tabasco bottles! 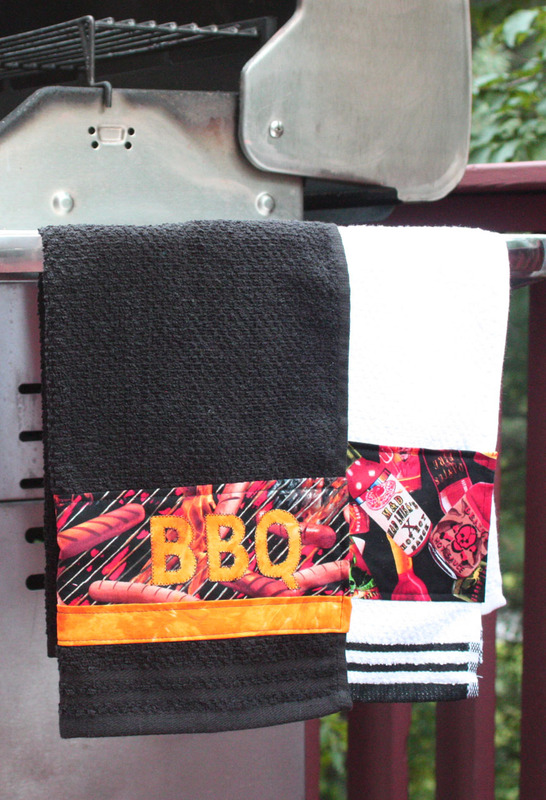 If your guy would wear one, these would make a great grill apron, too. Find Kate's tutorial (plus four others for different dad-themed grillin' towel designs) here. 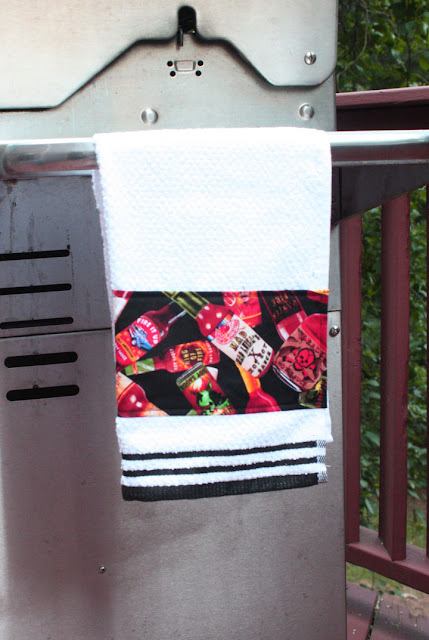 Check out the other novelty prints in Snack Attack and Some Like It Hot (corn dogs, jalapenos, onion rings)--they'd work great too! 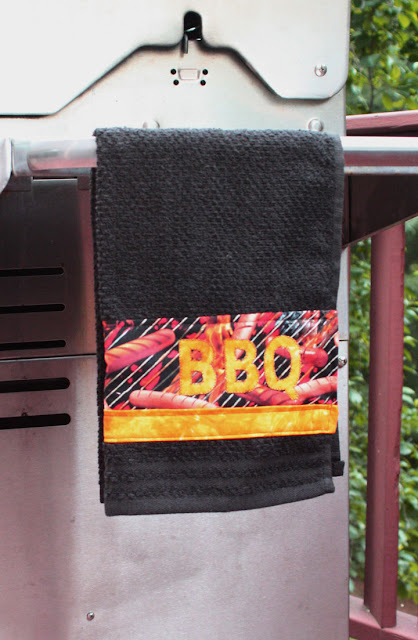 And come back tomorrow to see another great Father's Day tutorial made from some of our fabric. Very clever! Perfect for that man who seems to always wipe his hands on his pants (or - gasp - socks!) Love those hot dogs! 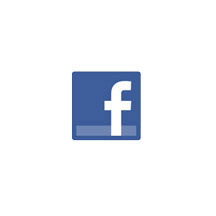 Do you love to monkey around?